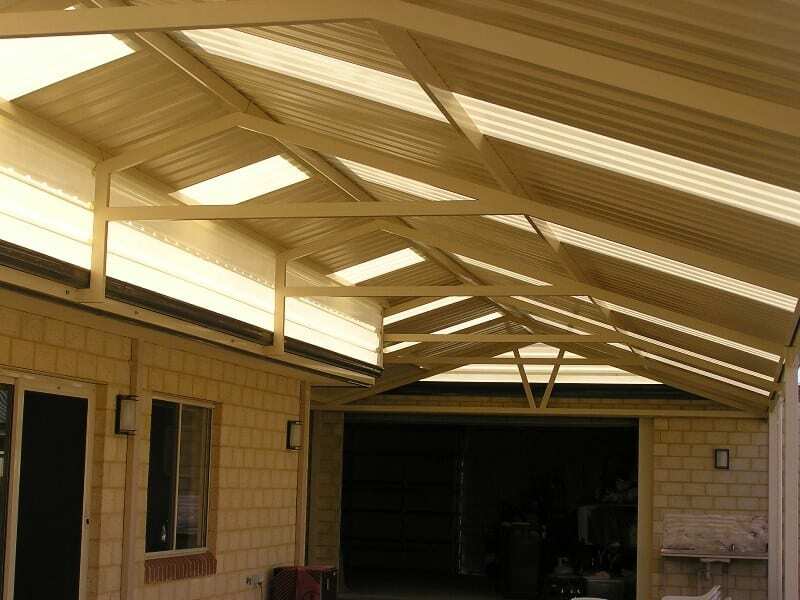 One Stop Patio Shop are experts in designing and building custom carports in Perth, WA. 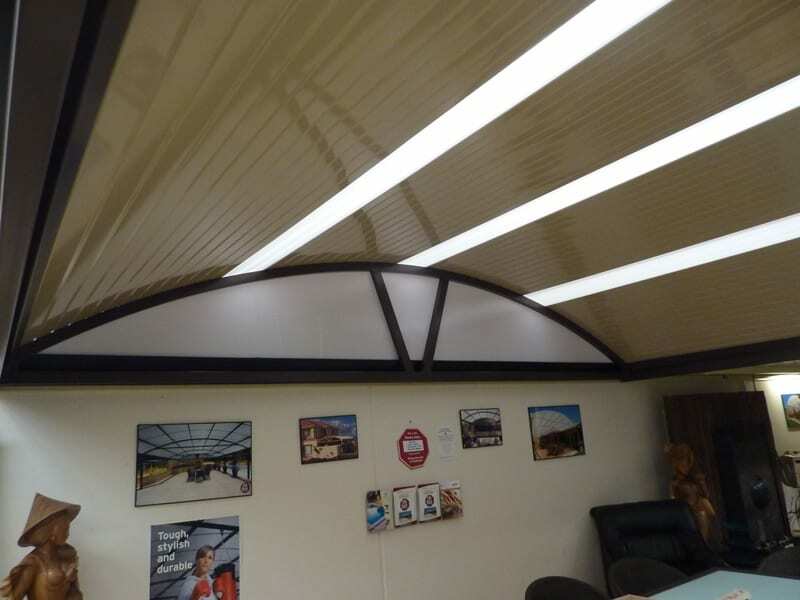 With more than 25 years’ experience as carport Perth specialists, we know how important it is your carport reflects the style of your home or commercial building. We work hard to reach your desired result the first time, every time. Our experienced team will work with you to create a design that suits your style and budget. A custom built carport can add thousands of dollars to your home’s value. It’s a wonderful investment that will complete your home and protect your vehicles for years to come. 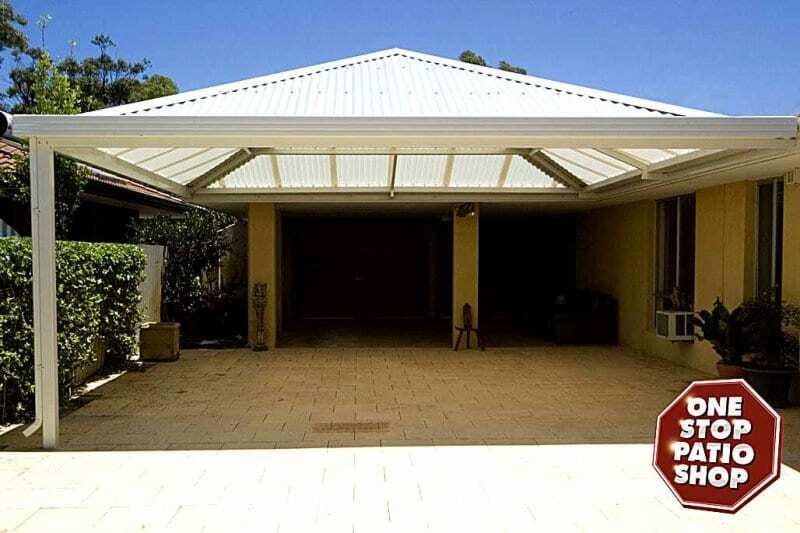 Adding a carport to your Perth home can extend your living area and create the perfect place to relax, get some fresh air, and stay cool during the warmer months. Keep your cars and other vehicles protected from WA’s harsh sun, wind, and rain. A carport will also prevent leaves, tree branches, and debris from falling on your vehicles and in your driveway, meaning there will be less chance of damage to your car and less to clean up. A carport will protect your assets for years to come, if it’s made from durable, high quality materials. 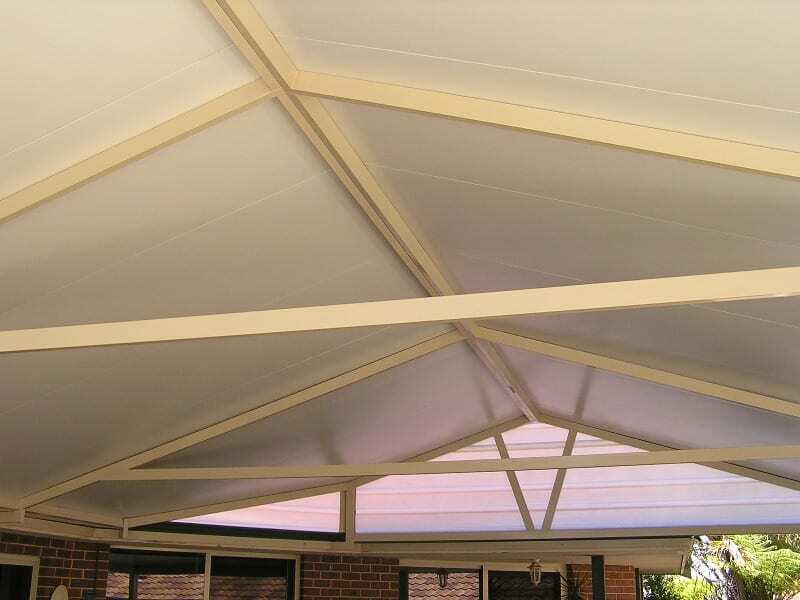 Before investing in a carport for your home or commercial building, check to make sure the materials and construction are stable and suitable for Perth’s climate and conditions. One Stop Patio Shop promises to design a carport patio structure that compliments your home and seamlessly blends with your home’s architecture rather than something that looks as though it has been tacked as an afterthought. 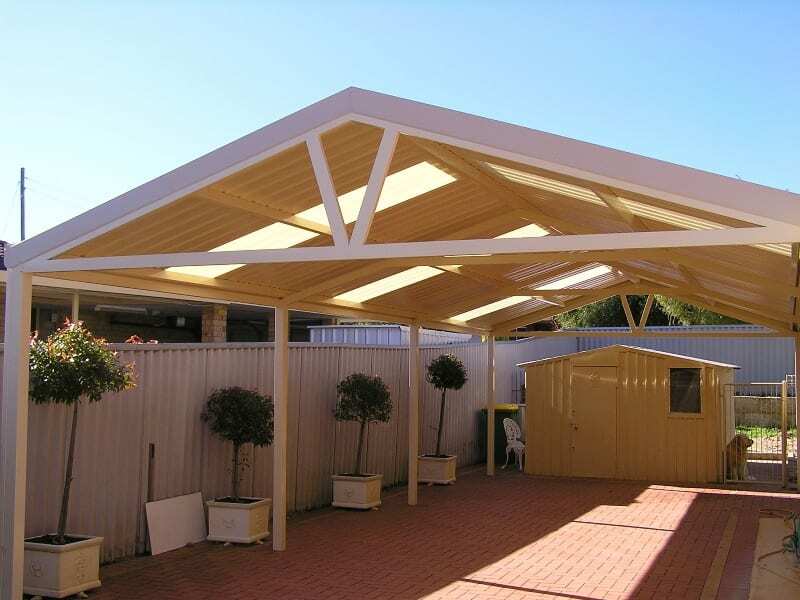 This consistent carport perth design will greatly add to the value of your property as a whole and keep your local council happy. 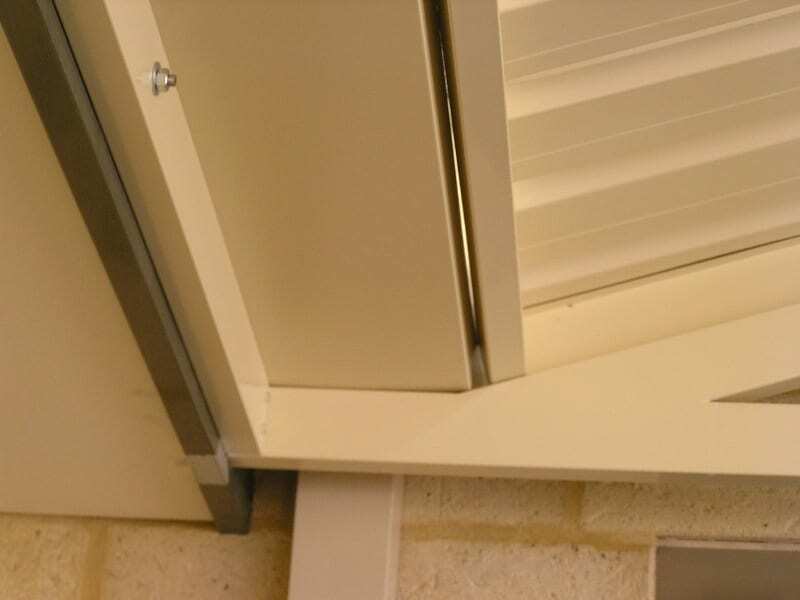 Our competent team of professionals can achieve this seamless result whether your carport is attached to your home or freestanding and regardless of your home’s roof pitch. When planning your new carport, you might also consider adding extra protection to your home. Shield the front door or windows from strong winds, rain or the harsh summer sunshine. We can discuss your requirements during the early stages of the design process, just make sure you tell us your needs and we’ll do our best to offer a solution. At One Stop Patio Shop we custom-build tough, durable, high-performance deluxe carports to protect your vehicles and valuable assets. With the unpredictable West Australian climate in mind, we use only Australian-made materials that are pre-painted, low-maintenance and reliable. 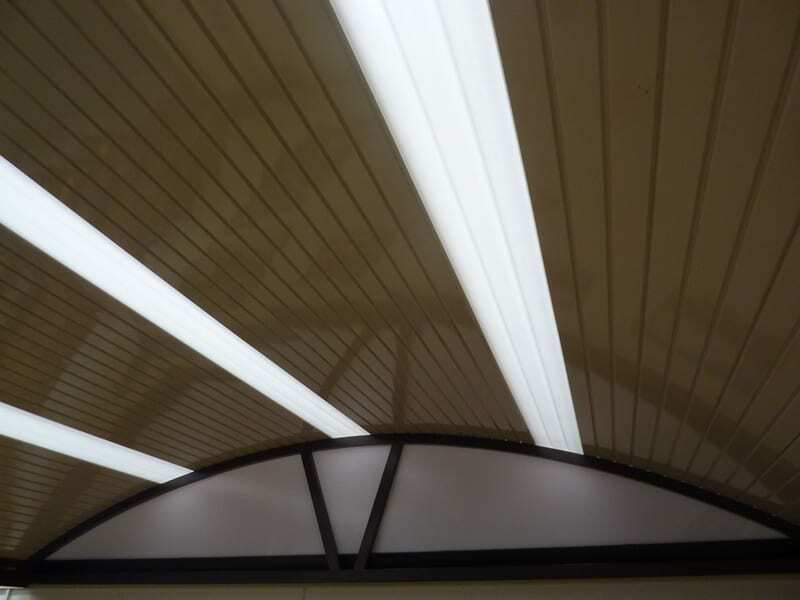 Your carport will withstand rain, wind, hail and the scorching sun long into the future. 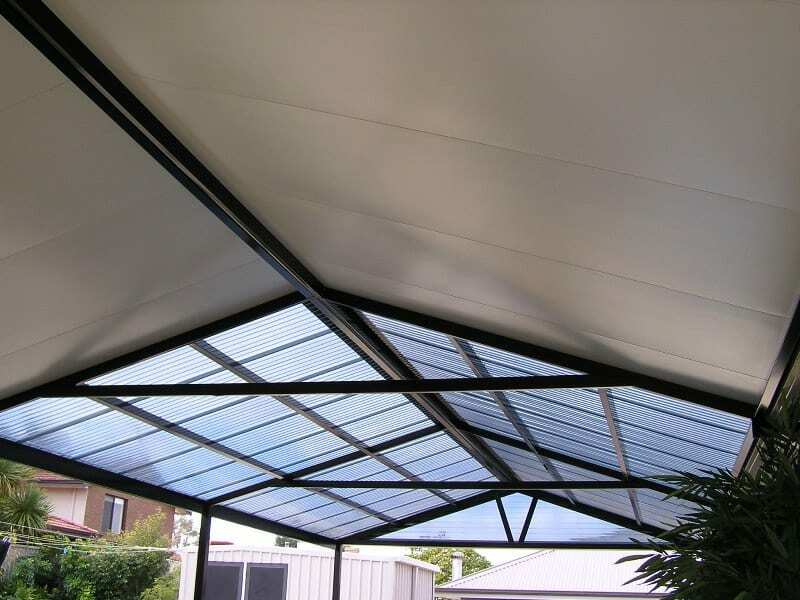 The majority of our carports are covered with durable Colorbond steel roofing, which is available in a wide variety of colours to match your home and décor. We can design a custom carport to suit the size of your vehicle or vehicles; we’ll make it to the exact dimensions you need. Whether you want your carport as a space to park, lock and leave your vehicles, or plan to use it for additional storage, the team at One Stop recommends you choose the right post location and roof height to ensure convenience when opening doors and your boot. Miscalculating the space can result in expensive damage to your car. The size for the double carport can accommodate two average-sized cars with enough room to open your doors without causing any damage. 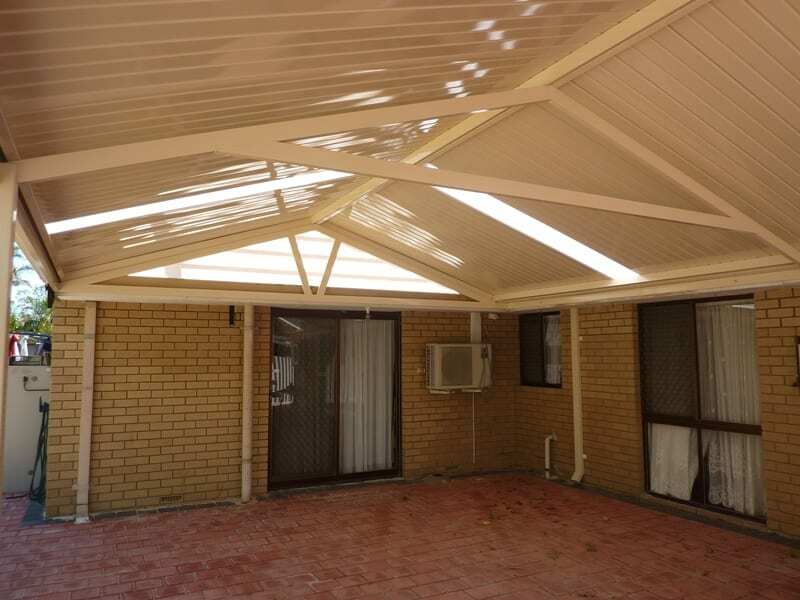 Carport patio prices in Perth vary depending on the size, design, style, and materials used. 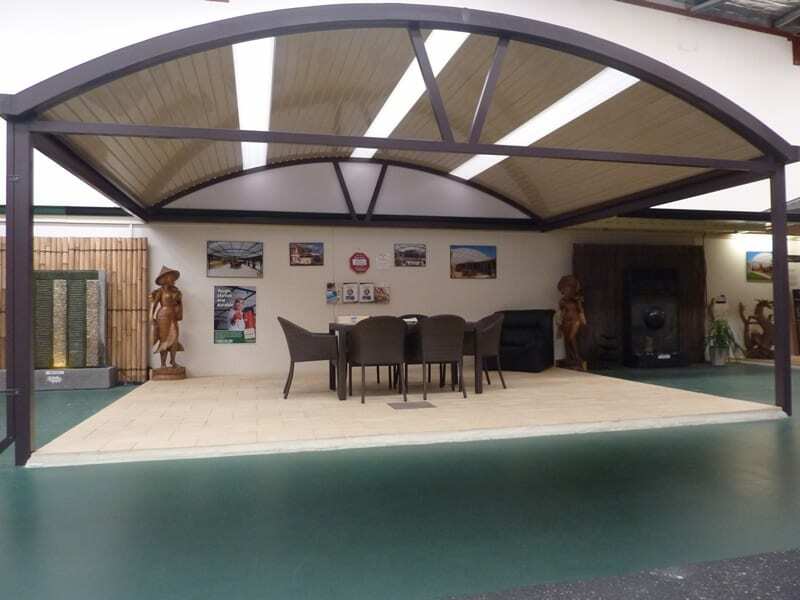 One Stop Patio Shop offers full carport patio installation in Perth and the surrounding areas, with 12 months interest-free financing available. With flexible plans to suit your budget, you can choose to pay for your new carport upfront or choose weekly, fortnightly, or monthly repayments. Want to know how much your project will cost? Request a carport quote now – we’ll give you a free onsite quote within 24 hours.